Editing photos at 5:30 AM when I should be sleeping. 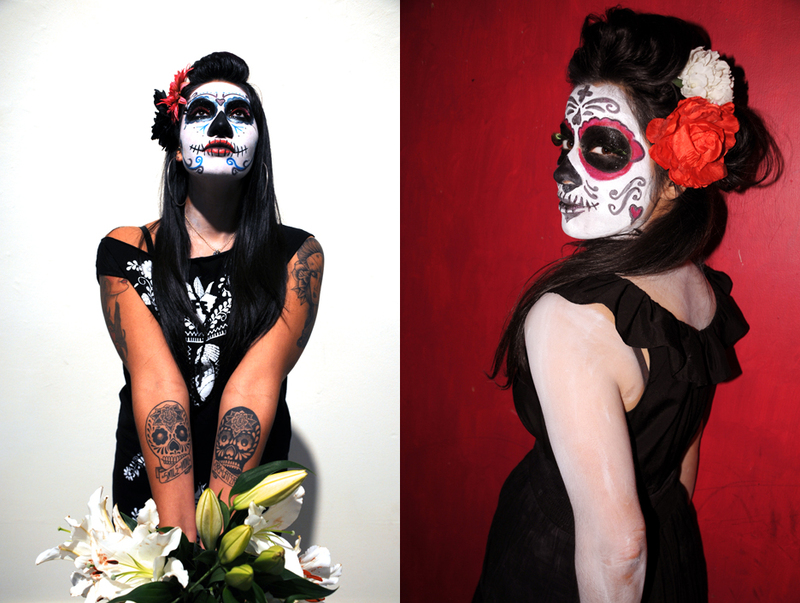 I’m feeling very inspired tonight by friends, music, and the expressive modeling of Mayra Ramirez and Meli Burgueño. Photos from the shoot will be up very soon, I promise. 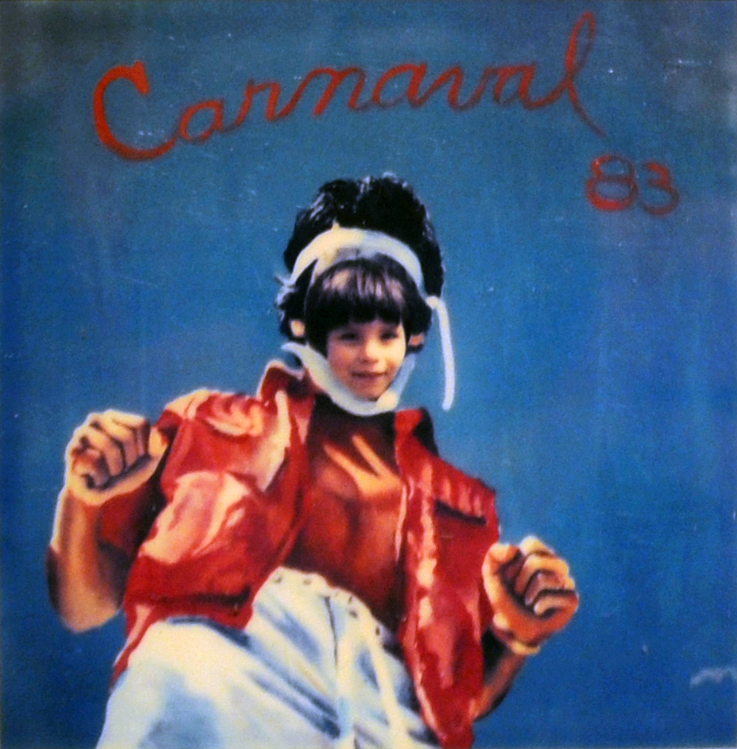 That’s me at 3 years old in 1983 celebrating Carnaval in the Mission District. The image is from a polaroid taken by my dad that is now on display at Galeria de la Raza as part of their 40th anniversary exhibit. More on that show soon! 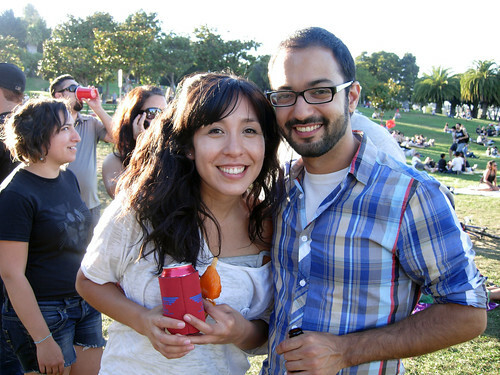 The Mission District (and the whole Bay Area) is losing two vital journalists, artists, and activists this week. Amanda Martinez and Armand Emamdjomeh of Mission Loc@l are departing for New York and Los Angeles respectively. I’ve worked closely with both of them and wish them hella luck on their new careers. You guys make me proud! Previous postLas Bomberas de la Bahia at Bollyhood with Animated Gifs! such nice post rio, im very happy to have you as mi homefries – weeeeeeee!